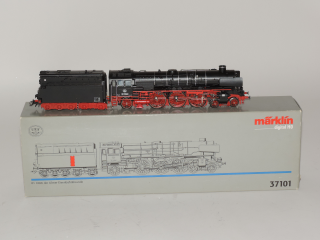 Marklin 39222 H0 Digital German Crocodile E94 ÖBB Near Mint in Box. 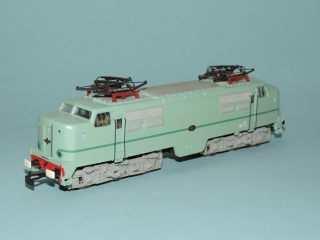 Seems to be testrun only. 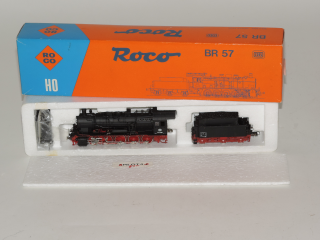 Roco 69393 H0 AC Diesel Locomotive DRG 120 048-4 Mint in Box. 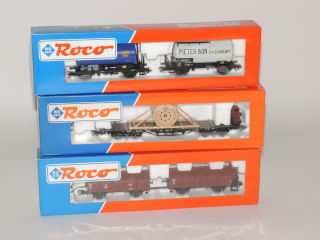 Item is Converted with Roco 10738 Digital Locdecoder. 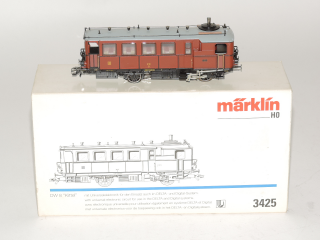 Marklin 4048-4049 H0 Dutch NS Passenger and Post Car, Excellent in Box. 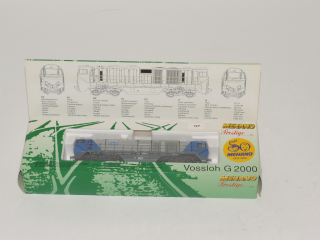 Marklin 3426 H0 Diesel Railcar Class 600 SNCB Wismar Near Mint in Box. 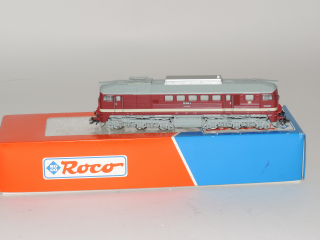 This Car is Converted with Digital Plus LE1025A by Lenz. 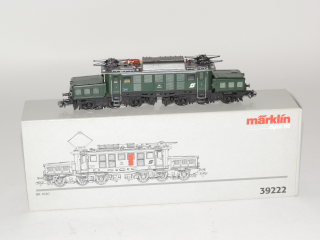 Marklin 3388 H0 mP3000 NS-PTT Electric Locomotive Excellent, No Box! 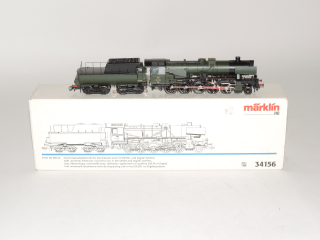 Marklin 3610 H0 Digital Steamlocomotive BR 012 with Oil Tender, Excellent in box. 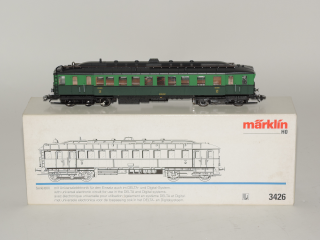 This item is Converted with LokSound V4.0. 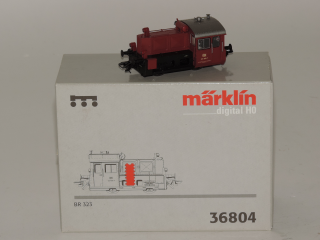 Marklin 36804 H0 BR 323 "KÖF" DRG Oil-Diesel Locomotive Near Mint in Box. 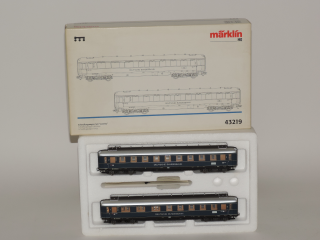 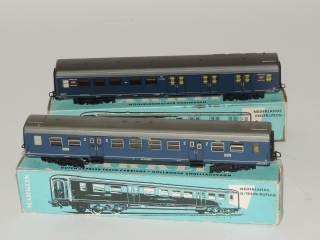 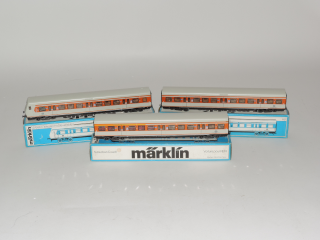 Marklin 4183-4184-4185 H0 3x Suburban Coach DB Near Mint in Box. 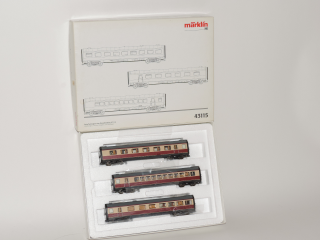 #4185 is the Control Car. 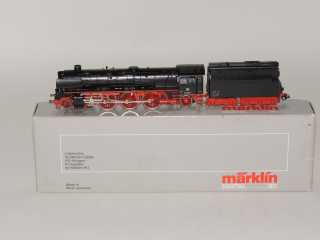 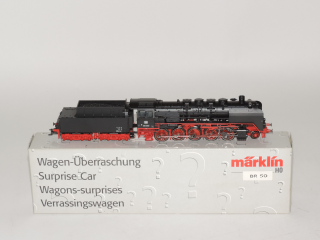 Marklin Surprise Car H0 BR 050 Steam Locomotive with Tender Near Mint in Box. 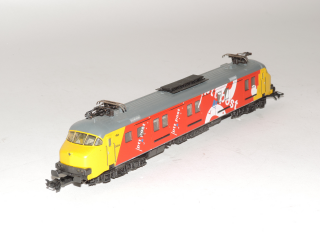 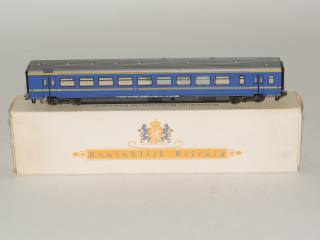 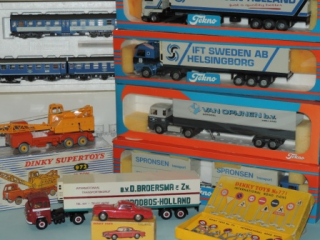 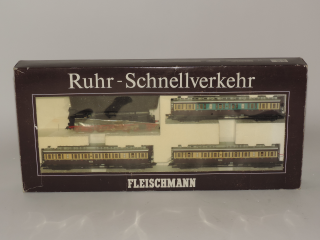 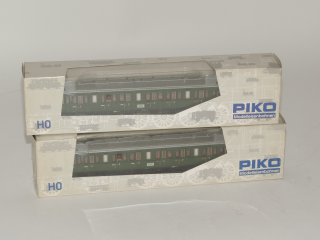 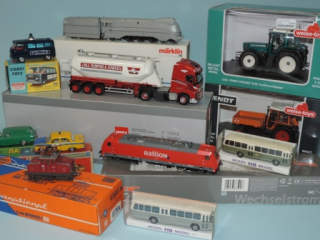 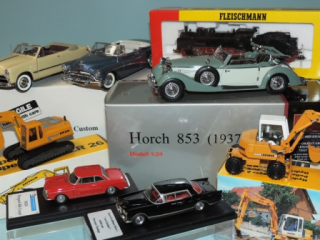 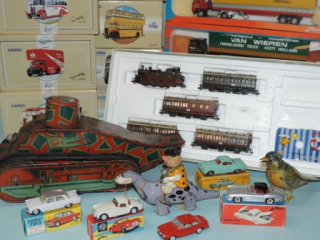 Marklin 4362 H0 Passenger Car of the Royal House of the Netherlands NS, Near Mint in Box. 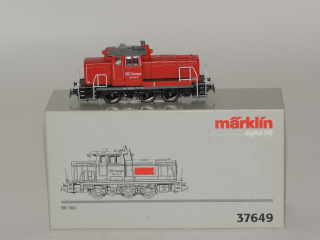 Marklin 37649 H0 Digital BR360-V60 Diesel Locomotive DB Cargo Near Mint in Box. 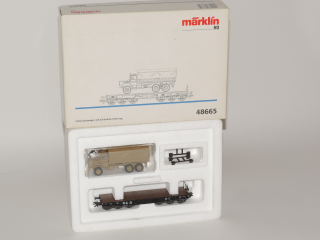 Marklin 48665 H0 Heavy Duty Flatcar with Civil Emergency Vehicle Mint in Box. 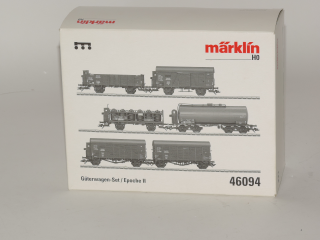 Marklin 46094 H0 Freight Car Set of six Cars DRG Mint in Box.